The great thing about The Lord Of The Rings and Harry Potter is that they come in a series (ie trilogies, quartets, septets, octets). The author builds on their characters and develops new dynamics and stories within their already established world. Series provide a nice investment for the reader since they get to develop as the characters and plot do. Here are a nice variety of 5 lesser known/underrated book series that are awesome, interesting or just plain fun. A trilogy set in a dystopian Los Angeles. 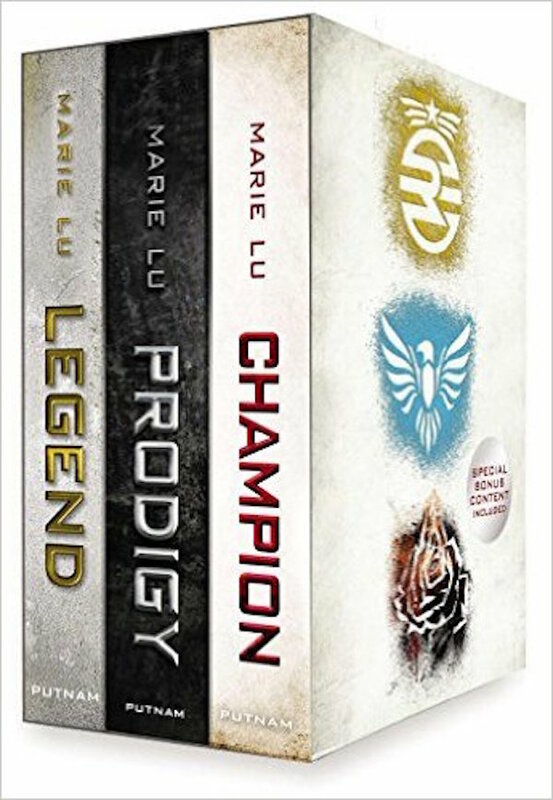 The three books in this series, Legend, Prodigy, and Champion fully captivate the reader and tell a thrilling romantic adventure following a government prodigy and a fashioned criminal. If you like YA fiction and enjoyed The Hunger Games, Divergent or even The Maze Runner series, the Legend series would surely be a solid story to invest in. 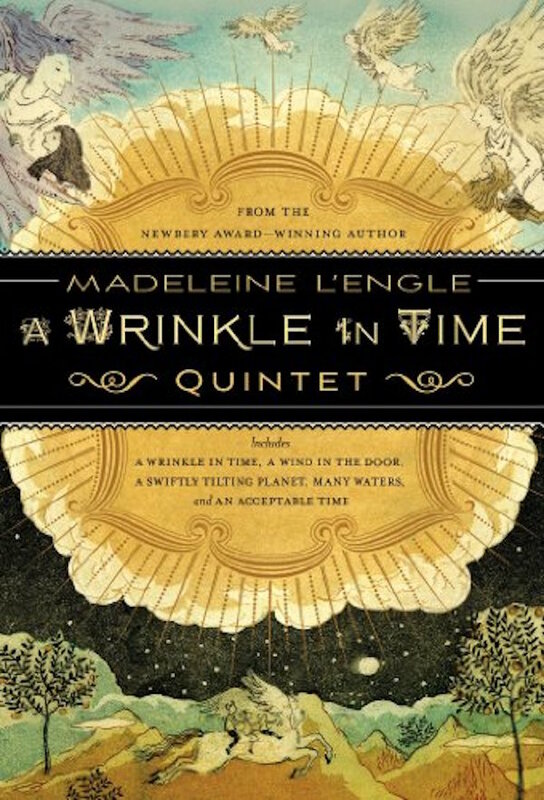 The Time Quintet is a set of 5 incredible and somehow connected stories that is essential reading for any reader. The writing is high caliber, the characters are thought out and explored but most of all it has heart and soul. The series is rich with meaning and I believe this classic is good reading for anybody over the age of 8. A very interesting and peculiar series following two 11 year old protagonists, Cass and Max-Ernest. 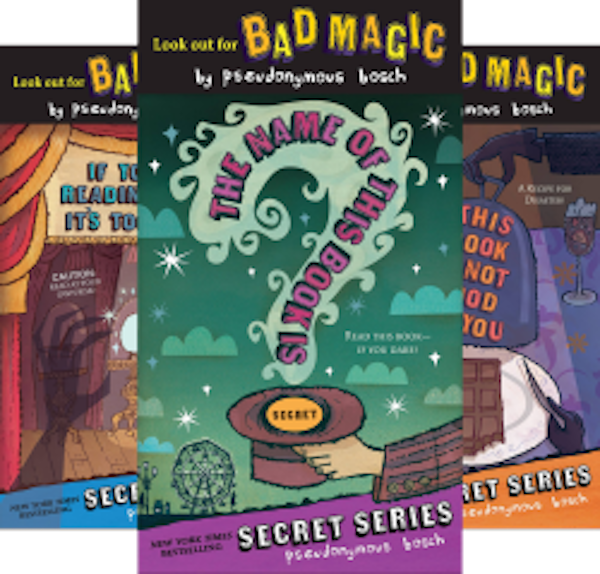 Although I do think that this series is more for younger readers (ages 7-14), it does not take away from the fact that the books are filled with humor, intrigue and hair-raising adventure. 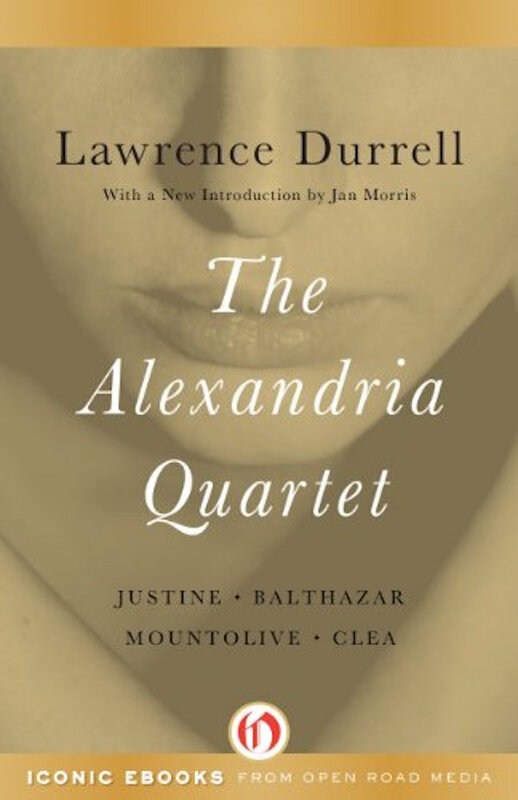 This is another classic by incredible novelist Lawrence Durrell. This series, set in Egypt, contains 4 books: Justine, Balthazar, Mountolive, and Clea. Durrell modeled this 4 book structure after the principals of Einstein’s Theory of Relativity. The first three books, which represent the 3 dimensions of space, are retellings of the same story but through the perspective of a different character. 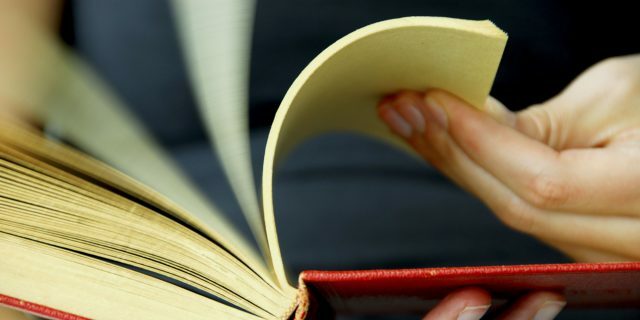 The fourth book, representing the dimension of time, is another book in the perspective of another character but 5 years after the proceedings of the events in the previous three books. If you are into beautifully crafted writing and interesting concepts, be sure to check out The Alexandria Quartet. Capt. Will Laurence is serving under the British Navy and his ship captures a French frigate carrying the peculiar artifact of a dragon egg. 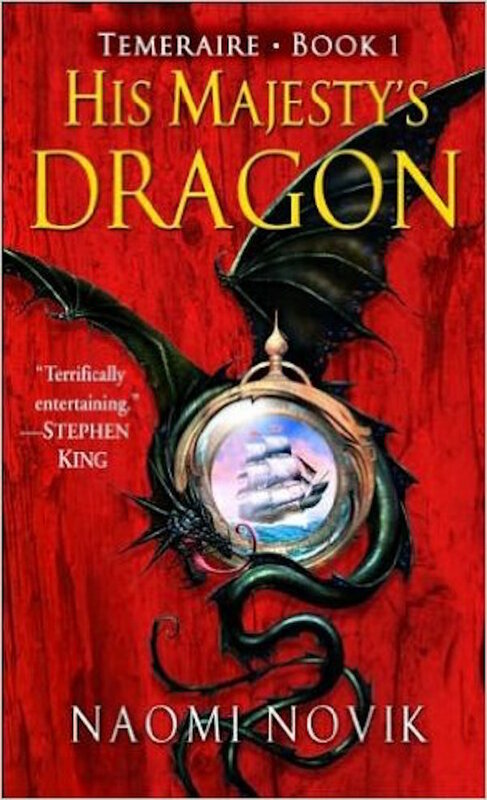 Laurence becomes connected to the egg and when the young dragon named Temeraire hatches, the captain becomes his master. This is a fantastical journey about shattering from orderly, pedestrian life and changing the course of history. Some of these collections are a series-usly great read. (Ha) Are there any lesser known series you would recommend?